The National Library of Scotland has scanned in a fantastic selection of old Ordnance Survey maps, and made them available for re-use on your own website. I’ve done just that on this page! There are two sets of maps available for me to use in this way. The map consists of the Free set, which I can use without charge. 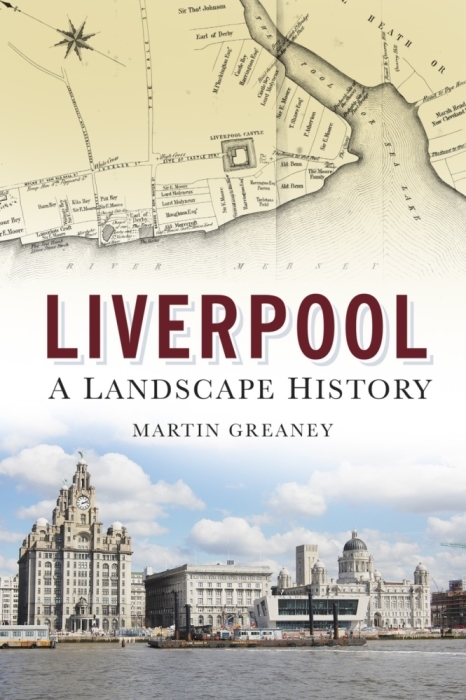 They are lower detail, but can still be very useful for those of you interested in the history of Liverpool. There are more detailed maps available, but these are only available with a paid subscription, and a rather expensive one at that. I might look into subscribing at some point, but for now please enjoy the maps, and let me know what you think!